Guard gated Cobblestone. 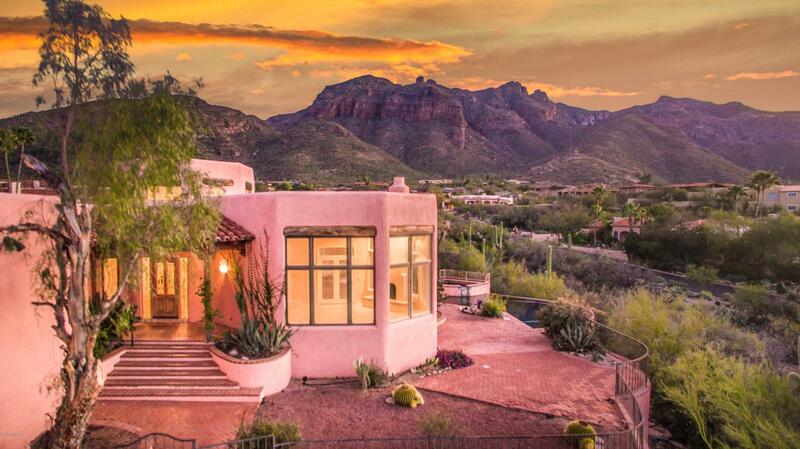 Here is an opportunity to own one of the PREMIER Foothill properties in Tucson. 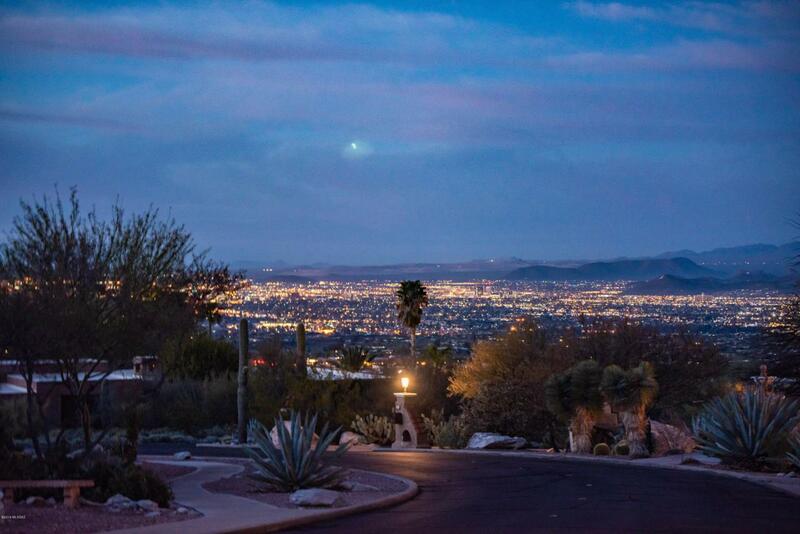 This home is situated on an elevated lot to capture the best views of Finger Rock Canyon and the Tucson city lights. 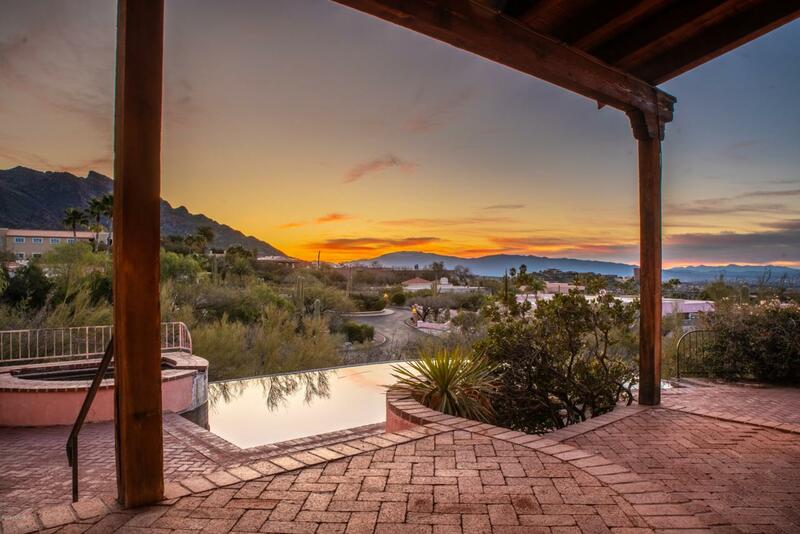 This home features 4 bd 3 ba, 4430 sq ft, a separate charming guest casita. This home is filled with endless ideas. Take advantage of the opportunity to live in the Exclusive gated and surround yourself with amazing views from every window. Beautiful negative edge pool/spa, charming patios, lush mature landscape. 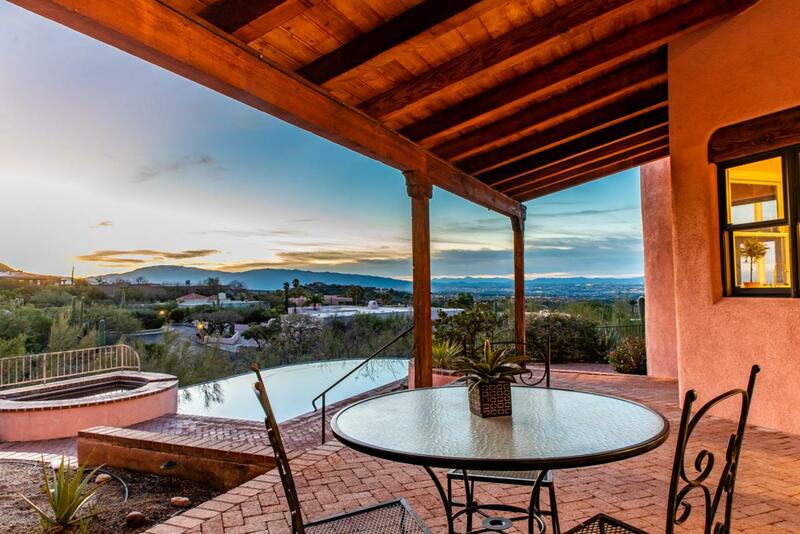 Don't let this opportunity pass you by, come see this lovely Foothills home today and make it YOURS! !